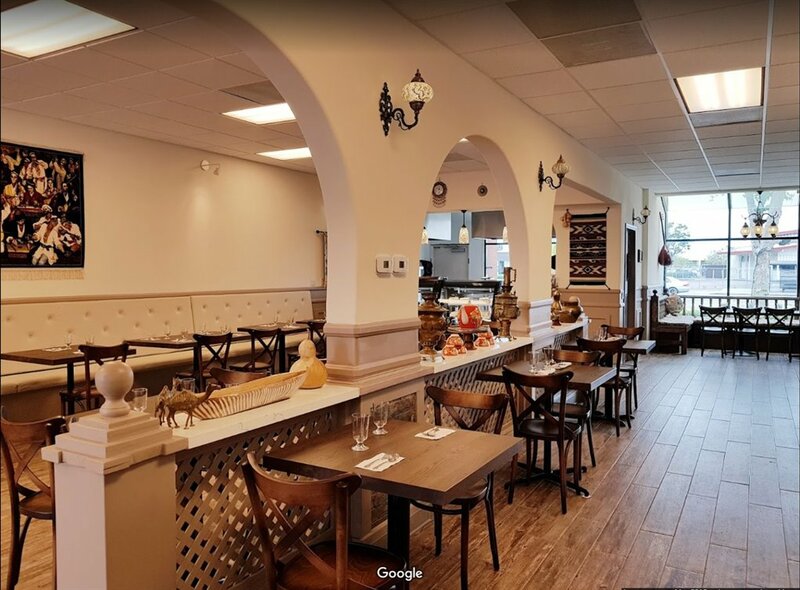 Newly Remodeled Restaurant complete with Two (2) Kitchens. 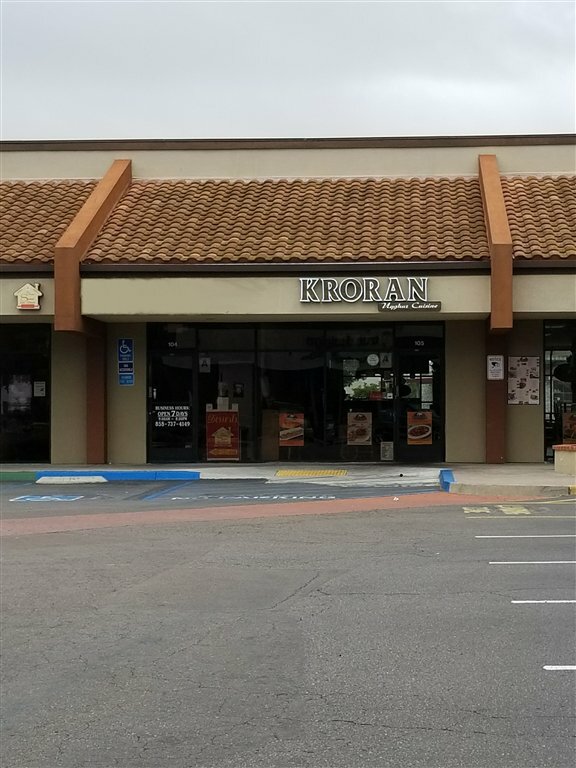 Kroran is the Only Uyghur Halal Cuisine in San Diego. 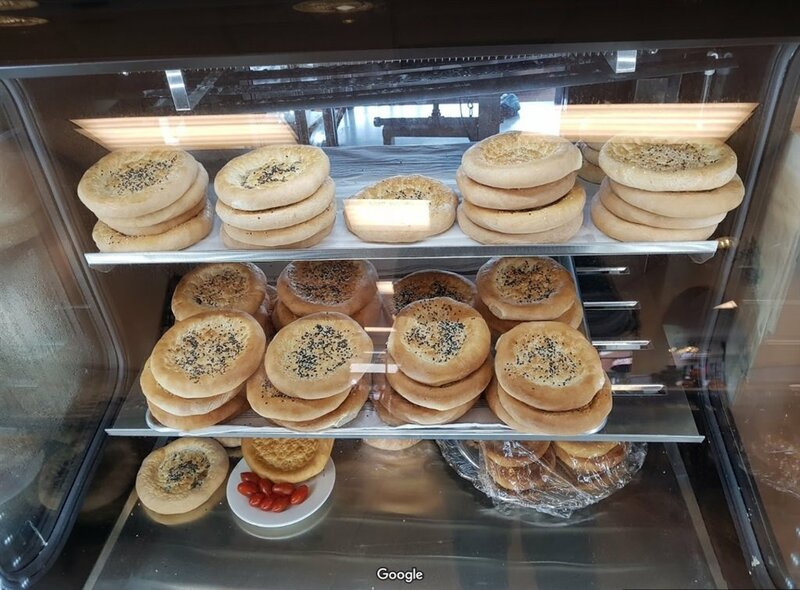 Being one of the best Central Asian food in SoCal, our authentic recipes are all made fresh to your order. Come by and 'Taste the Culture'. 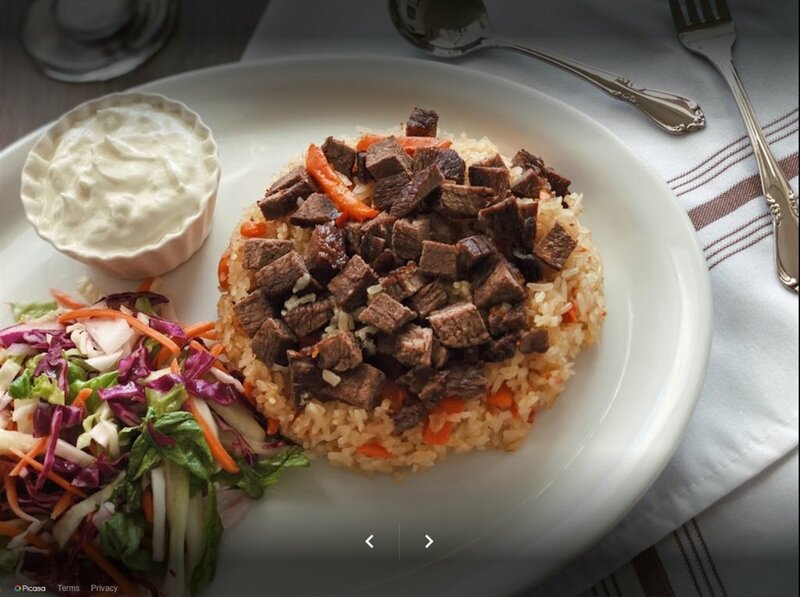 KRORAN, where our specialty is delicious Uyghur cuisine created with the ingenuity and passion inspired by the authentic flavors of Uyghur culture. 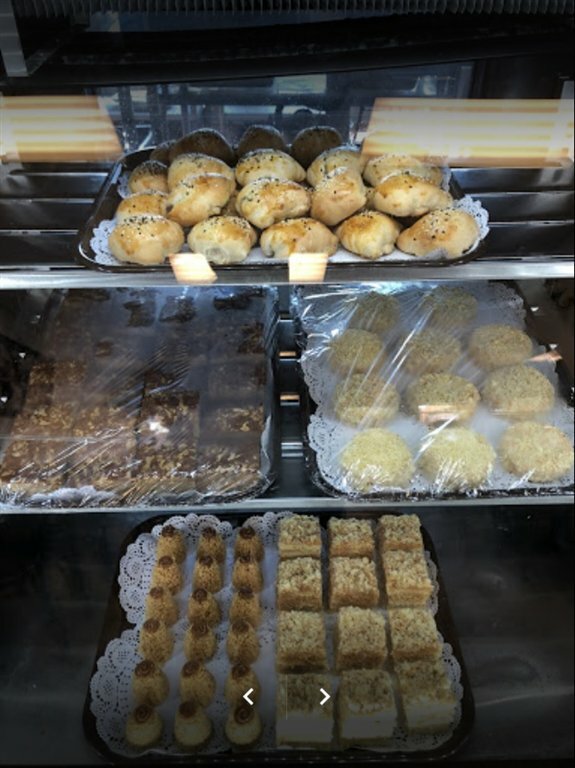 We take great pride in introducing our Uyghur cuisine to our San Diego community. Come and experience Uyghur culture in our food!